Videology, a leading software provider for converged TV and video advertising, released “Bringing Addressability to TV: What’s Possible Now,” the latest installment in its popular Knowledge Lab Series on TV and Video Advertising. Starting with the premise that “TV” now exists in many different forms, the comprehensive primer defines and explains the benefits and differences between each new form of TV advertising currently available, including Data-enabled Linear TV, Addressable Linear TV, Connected TV, and TV Content viewed via PC, Mobile App, or Mobile Web. “Our research shows, and our experience confirms, that advertisers are extremely interested in using advanced TV ad strategies that encompass more robust first- and third-party data. That said, there is still a level of confusion in the market. We hope to help advertisers understand what solutions are currently available in the marketplace, including their limitations and capabilities. Greater knowledge leads to greater certainty, which is ultimately what’s needed to move this emerging sector forward,” said Scott Ferber, Founder and CEO, Videology. 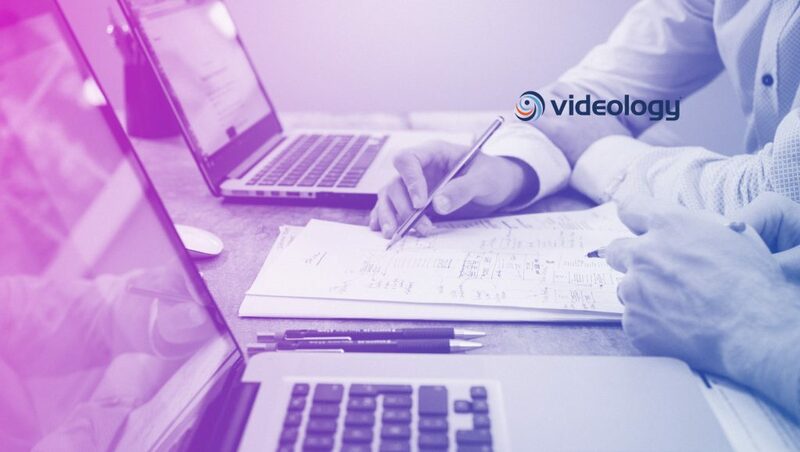 Videology’s primer points out that while consumers enjoy relatively seamless cross-device TV viewing experiences, advertisers have a more complicated challenge when attempting to plan, execute and measure cross-screen TV and video campaigns. These complications arise from the differences in distribution channels, technology infrastructures, and the availability and application of data across various viewing channels. “Today’s TV ecosystem is a tremendously complex space when trying to piece together varying technologies and delivery systems, but we’re making a lot of progress, quickly. As an industry, and as a company, we’re getting better every day in breaking down barriers, and delivering cross-screen, results-driven campaigns that surpass what was possible with a siloed approach to media,” added Ferber.